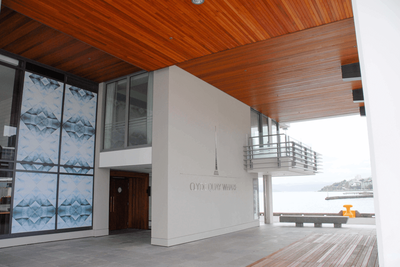 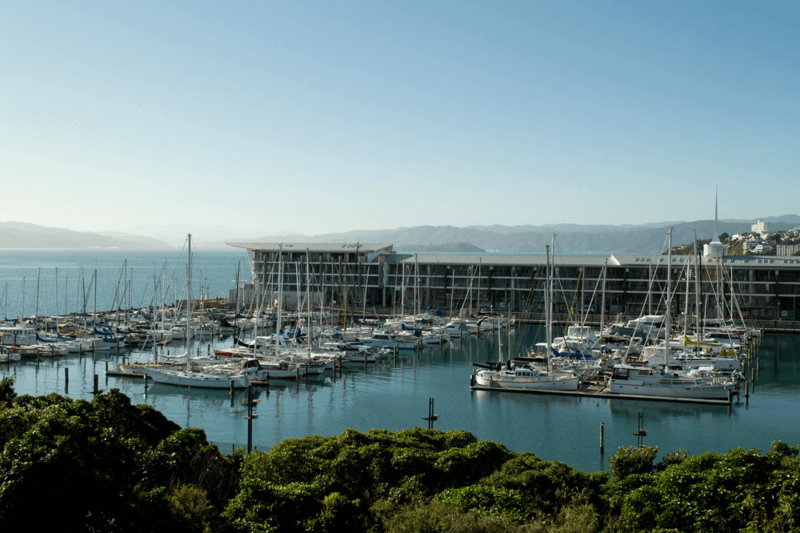 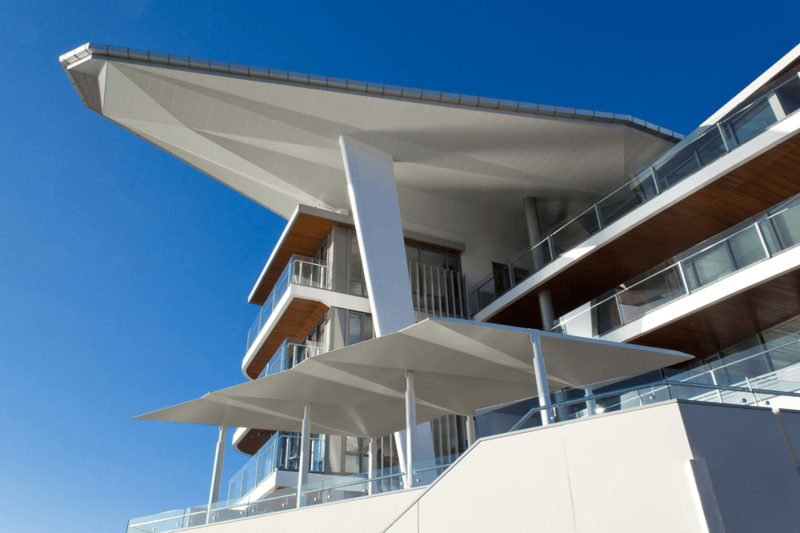 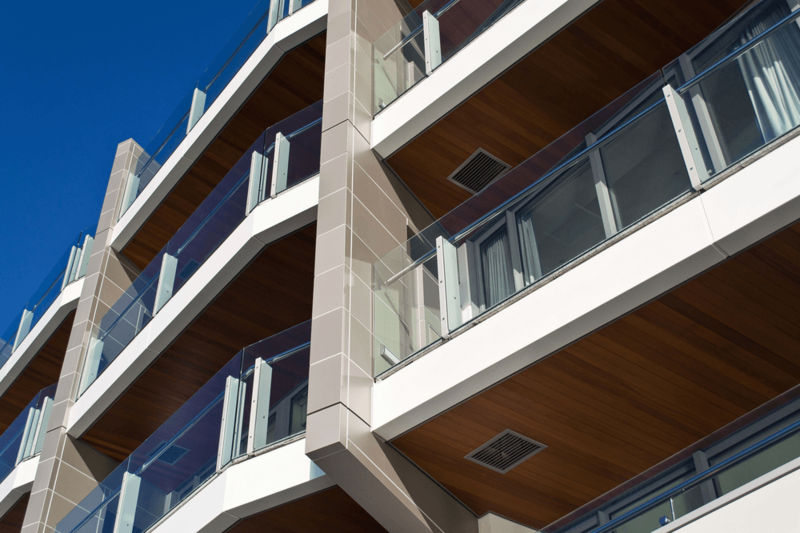 Clyde Quay Wharf is a spectacular, architecturally-designed building like no other in New Zealand. 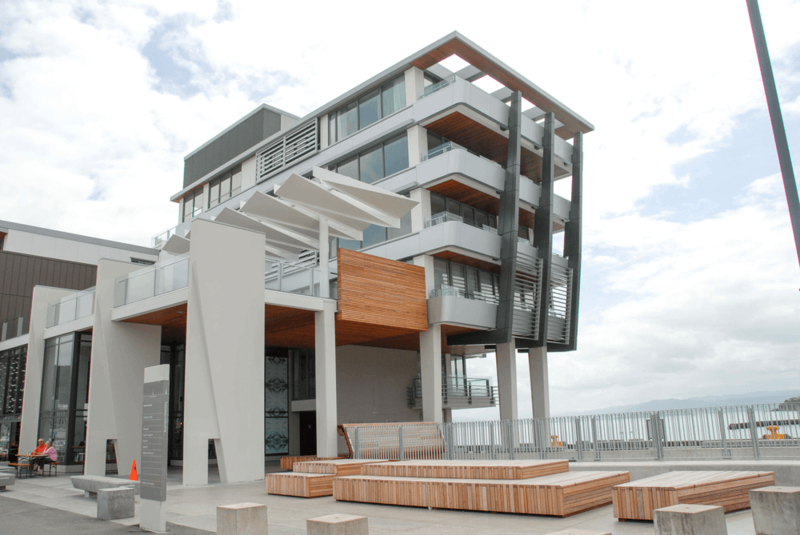 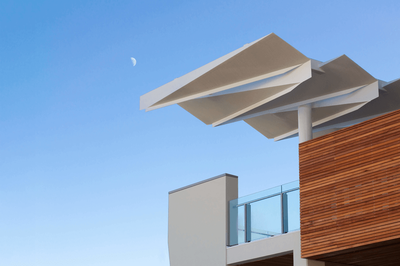 Its long, elegant form has an ocean liner feel and sits gracefully on the landmark wharf site. 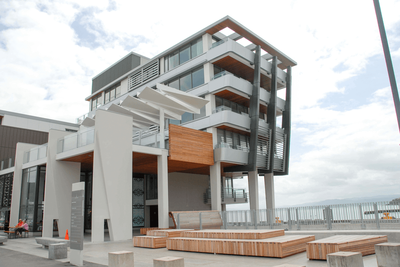 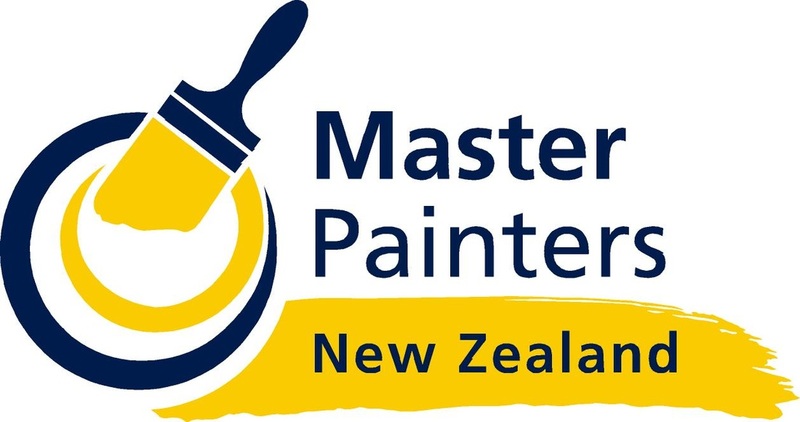 This was a once in a lifetime opportunity in the Wellington area if not New Zealand to be a part of a truly unique build receiving not only local but international recognition for its design and quality of workmanship.